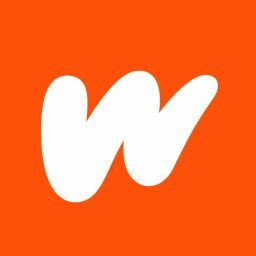 Welcome to a collection of tips, tricks, miscellaneous information about the incredible orange world of Wattpad, and occasional bits of complete oddity. There is some basic information on how to use Wattpad here which aims to get you started, but what happens then? How can you get the best from Wattpad? And where do they store the cookies at Wattpad HQ? This is what we hope to cover over the coming weeks and months (plus or minus the cookies). 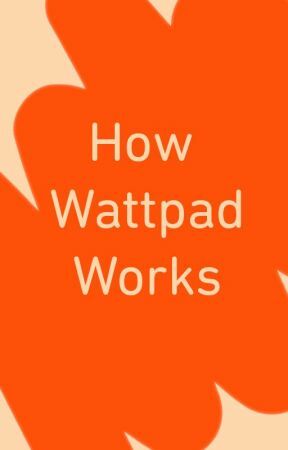 In the following chapters we aim to show you various quick and simple ways to improve your Wattpad experience, and get the absolute most out of being a Wattpad user. So, whether you&apos;re a reader or a writer, use Wattpad on App or Web, or are simply just getting started this collection of &apos;How To&apos;s should be useful to you. The more recent sections of this guide are written by a member of the Wattpad Community team, a bald bloke called Gavin, who grew up on Wattpad as a reader/writer, joined the Ambassadors, and eventually joined the Wattpad team. He&apos;s also pulled in the considerable brain power of his Wattpad colleagues, the Wattpad Ambassadors, and various wonderful Wattpad users along the way to pool knowledge and resources, and of course supplement his own struggling brain. He also gets extra points from the boss for using the word Wattpad as often as he can. We hope you enjoy what comes after this, and please do feel free to ask questions in the comments below, but don&apos;t forget to tag @TheOrangutan so that Gavin can respond to your comments if you want him to. More ←- see, there it is.